‘Tis the season to be jolly at the Taj Group of Hotels, Chennai! It’s time to spread the joy! 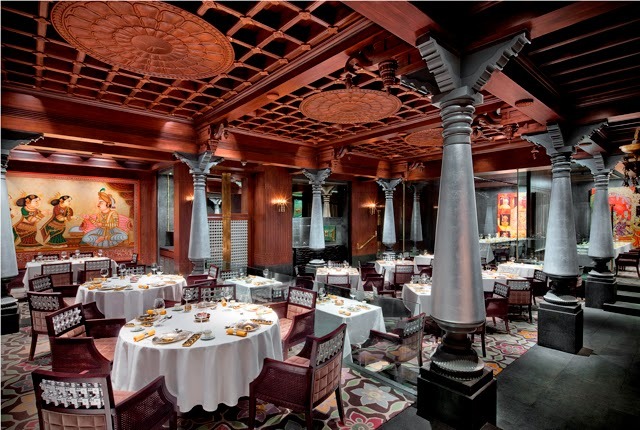 Taj Hotels – Chennai present lavish Christmas Dinners and Brunches to add to the Christmas celebrations. At Taj Coromandel, PREGO offers the perfect ambience to welcome Christmas on December 24, with an authentic Italian five course meal with turkey and a select bar. This is priced at INR 4500 all-inclusive per person and INR 7000 all-inclusive per person. Usher in the Christmas spirit at vibrant ANISE with our specially extended Christmas Eve dinner buffet, with a live band, inclusive of select bar (served till 12.00am), priced at INR 2500 all-inclusive per person and INR 2200 all-inclusive per person without alcohol (after 12.00am). You can also indulge in a lavish Christmas spread on December 25 including live band and select bar at Anise priced at INR 3000 all-inclusive per person and INR 2750 all-inclusive per person without alcohol (after 12.00am). Enter the GOLDEN DRAGON for extended Christmas celebrations with our a la carte specials on Christmas Eve and Christmas Day. On Christmas Eve, the specialty South Indian restaurant, SOUTHERN SPICE offers the traditional South Indian feast with the signature dishes and flowing spirits fit for a king, priced at INR 3500 all-inclusive per person. On December 25, let the four states of South India take you on a culinary journey with special king size thalis along with a select bar that will make you merry! 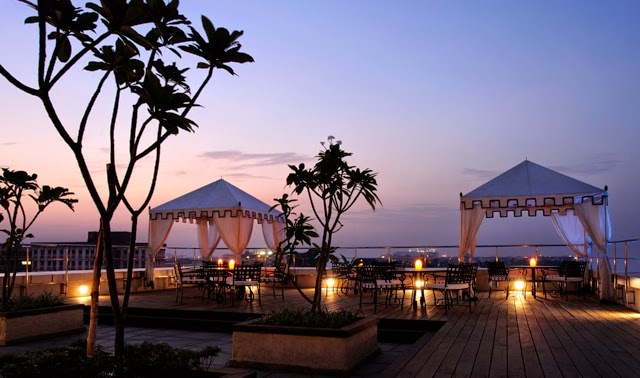 This is priced at INR 3500 all-inclusive per person. Call +91 44 6600 2827 for more details. At Vivanta by Taj-Connemara, Santa awaits you with special treats at THE VERANDAH this Christmas as you celebrate the spirit of Yule with a grand spread. Enjoy Christmas Brunch on December 25 priced at INR 2000 all- inclusive per guest (non-alcoholic), INR 2500 all-inclusive per guest (alcoholic select bar), and INR 1200 all-inclusive per child (6yrs to 12yrs). Call +91 44 6600 0000 for more details. 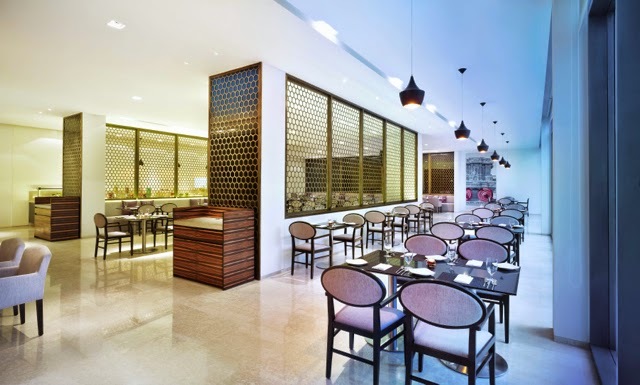 The all-day diner BUZZ and the Chinese restaurant SIAN at The Gateway Hotel IT Expressway Chennai is abuzz with X-mas celebrations! BUZZ invites you to enjoy special Christmas Dinner and Brunch on December 24 and 25 respectively with Roast Turkey and unlimited Indian Spirit, Beer! To add to the festivities, there is a live band performing at Buzz on December 25 during the brunch. 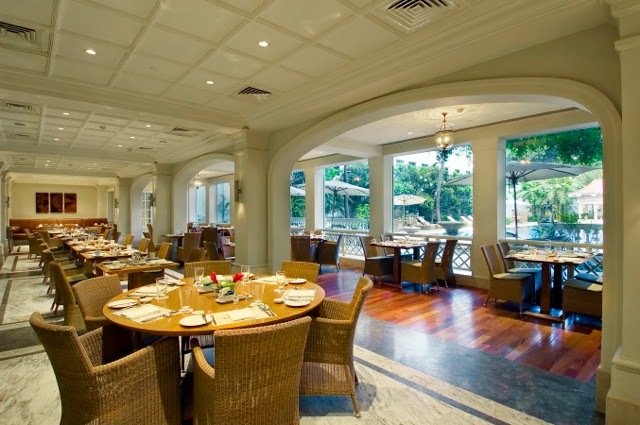 The Dinner and Brunch is priced at INR 999 plus taxes and INR 1500 plus taxes (with alcohol). SIAN celebrates Christmas with set menu dinner and lunch on December 24 and 25 respectively, at INR 999 plus taxes and INR 1500 plus taxes (with alcohol). Call +91 44 6680 2500 for more details.